BigScoots is proud to announce that we’re now able to offer enhanced security when accessing our BigScoots portal with 2 Factor Authentication (2FA). Traditionally to access an account, you would need 2 things – a username and password. Travelling back in time when computers were far slower, a hacker would attempt to brute force an account, but it could in some cases take years. Brute forcing is a hacking strategy where usernames and passwords are repeatedly guessed by inputting millions upon millions of combinations. These days, as computers are getting faster and cheaper, any one with motive and a little time on their hands can gain access to brute force algorithms and use them against you. Prior to 2010, many companies tried to reduce brute force attempts by introducing CAPTCHA codes. CAPTCHA codes verify if you are human or not by asking you to solve a simple puzzle. While initially effective, programs eventually became smart enough to identify the images and solve these basic puzzles to once again automate their brute force attacks. In 2011, Google announced a 2FA function in their login platforms. 2FA is a second layer of security on top of traditional account logins. 2FA requires a third piece of information that is only within reach of the account holder. Hackers that successfully brute force your username and password still lack this third piece of the puzzle in order to log in. The piece of information is a software distributed by Google that creates a temporary token or a key that will expire every 30 seconds. 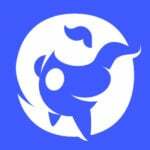 So, any time you would like to log into your account, you have to in addition to entering your username and password, also enter a newly generated code that would be available only to you through your mobile Google authenticator app. 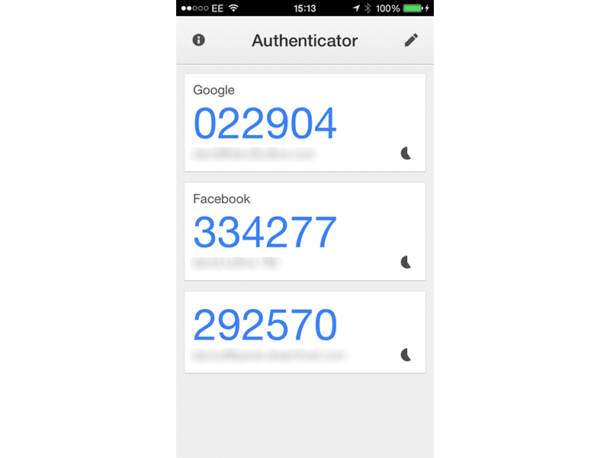 First, simply install the Google Authenticator app on your iOS or Android. 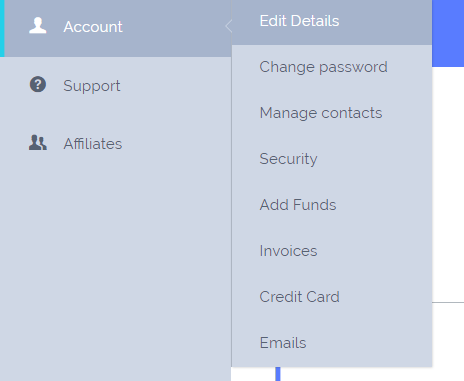 Second, log into your BigScoots account portal and navigate to Account and then Edit Details. From there, you’ll be able to enable Two-Factor Authentication (2FA) with a click of your mouse. Once enabled, you can scan the QR code given with the Google Authenticator App. Now Save, and you’re all set! When you open your Google Authenticator App, you will see a 6 digit code labeled as BigScoots. Any time you wish to log into your BigScoots portal in the future, you will now be prompted for that code, in addition to your username and password in order to successfully login.